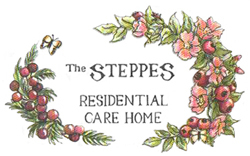 The Steppes, since it was established in 1981, has been a family-run residential care home for the elderly, providing quality care of the highest standard. 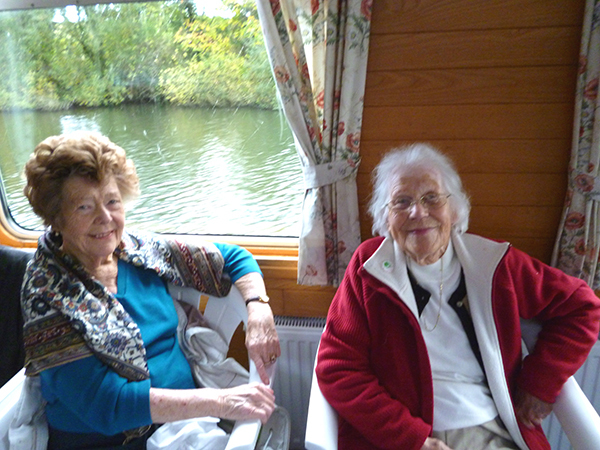 The Steppes is located within a charming Cotswold stone building, which has been converted sympathetically into attractive and comfortable accommodation for twenty-nine elderly residents. To the front and side are well-stocked gardens, bordered by an idling stream and including several patio areas. 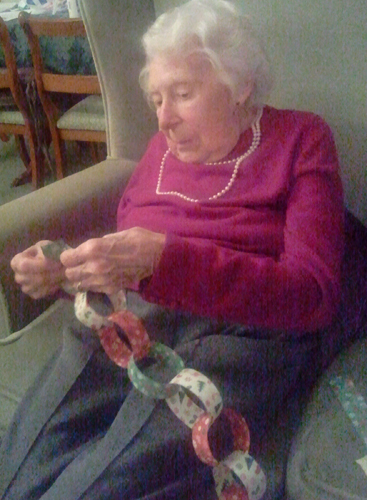 As a small and independent care home we pride ourselves on creating a family environment where residents are truly able to relax and feel at home. Situated in the pretty Cotswold town of Nailsworth, The Steppes is nestled in a peaceful corner of Cossack Square, which conveniently lies just a hop and skip from the town's amenities including a post office, library, doctor's surgery, shops and much more. 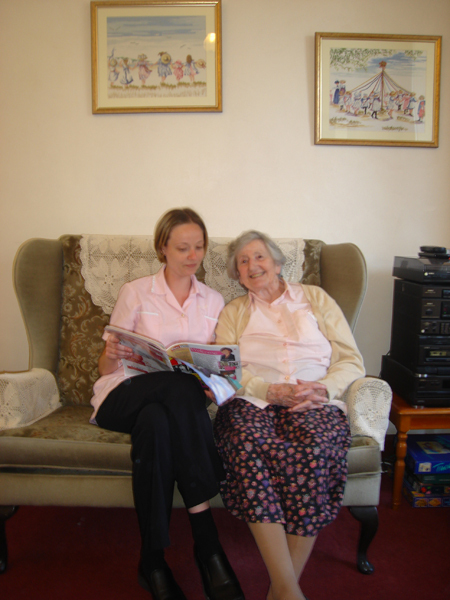 Our residents come from both the local area including Stroud, Dursley, Cirencester and Gloucester as well as further afield. When I visit, there is always a feeling of calm and contentment. I particularly like all the different outings and things to do. There is a happy aura. 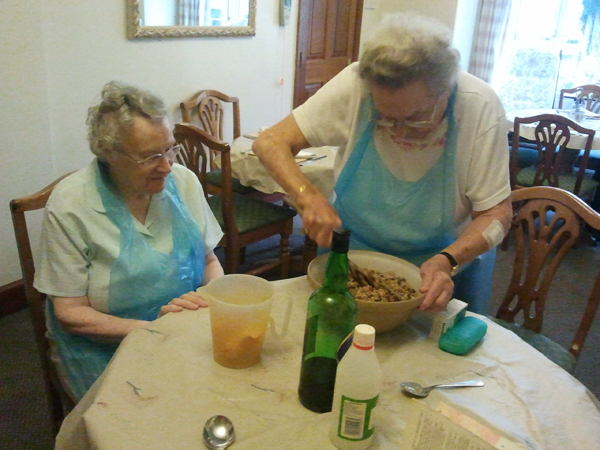 Each person comes to us with their own life story, their own requirements and their own preferences.